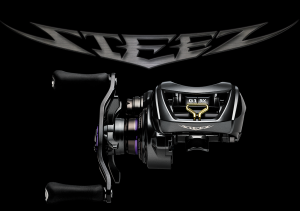 Daiwa Steez CT SV 700XH RH 8:1 [Daiwa Steez CT 700XH] - $699.99 : The Tackle Trap, Inc., It's all about fishing tackle! It is the flagship reel in the Daiwa line and one of the finest bait casters money can buy. The new compact 70 size is small, palmable and ultra comfortable. Twelve ball bearings and a roller bearing make this reel one of the smoothest on the market, bar none. The light 5.3 oz.design incorporates Daiwa’s most advanced technologies. The rigid frame and side cover are constructed from Magnesium which is half the weight of aluminum yet just as strong. The SV spool is milled from Ultra-light G1 Aluminum alloy. The advanced Air Brake System effectively prevents overlays utilizing centrifugal and magnetic force. The comfortable crank uses soft paddle handles. Available in 6.3 to 1 and 8.1 to 1 gear ratios, the reels are technique versatile. The state of the art drag system can apply an impressive, ten pounds of pressure while paying out with a buttery smoothness. With four models to choose from, the state of the art baitcasting reel can serve many different purposes. 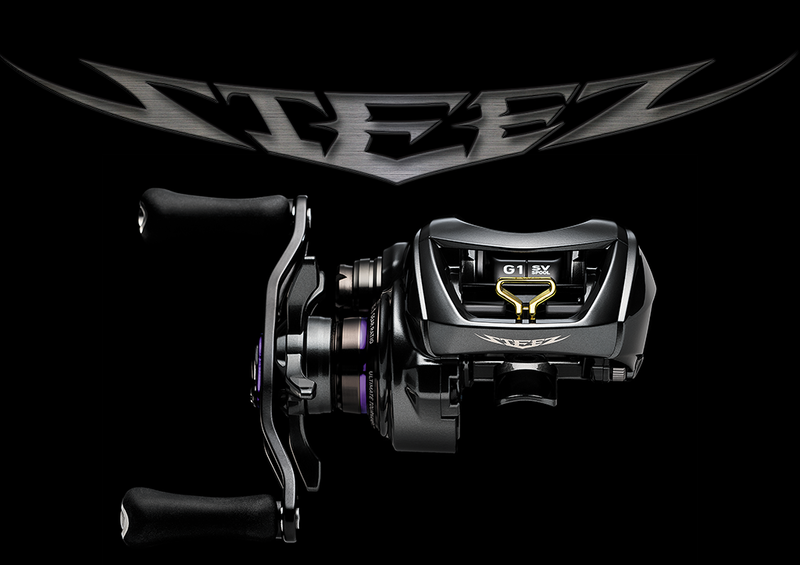 If you want to experience the culmination of 60 years of Daiwa reel building technology take the STEEZ CT SV 70 for a spin.